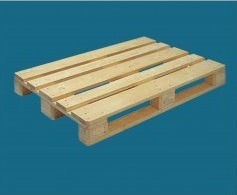 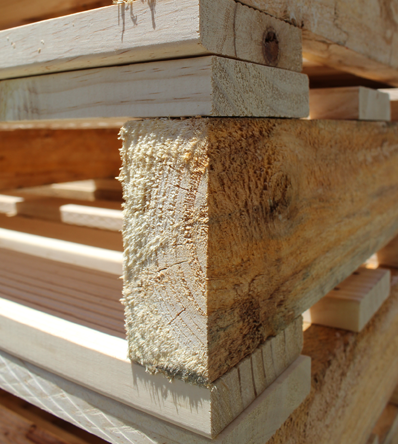 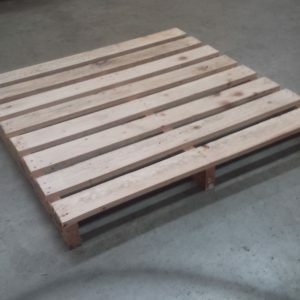 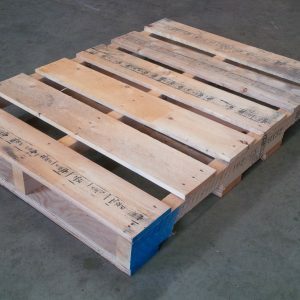 1075 x 1075mm S/H Pine Pallet – Export Compatible! 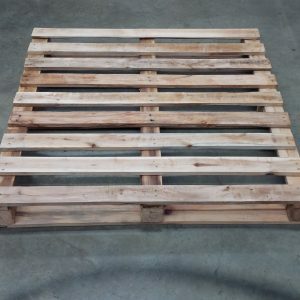 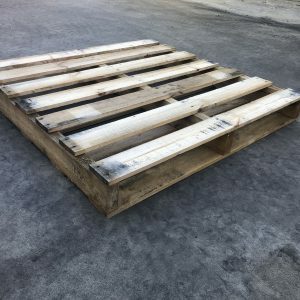 DUAL ENTRY PINE PALLET Second hand, four way entry pine pallet HEAT TREATED, . 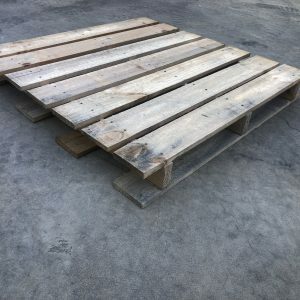 1110 x 810mm Second hand pallets Like New, Used once Study construction 4 way entry – bearer cutouts Heat Treated EXPORT COMPATIBLE!